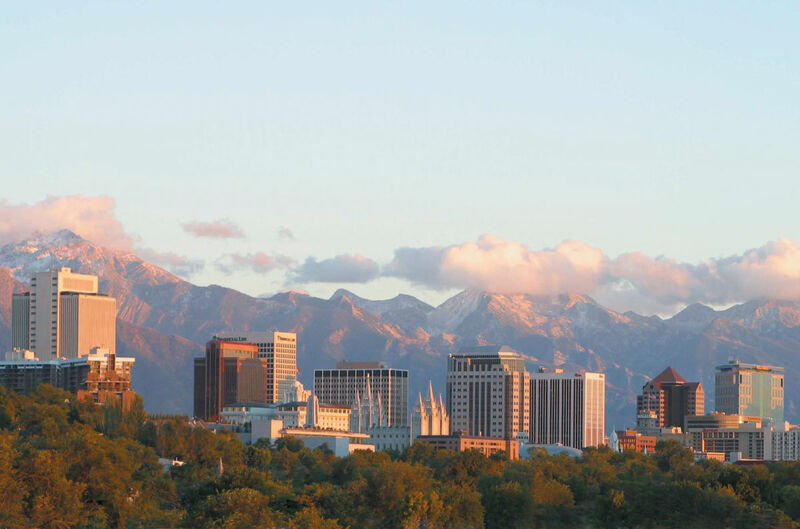 A private, nonprofit organization promoting Salt Lake as a convention and travel destination. 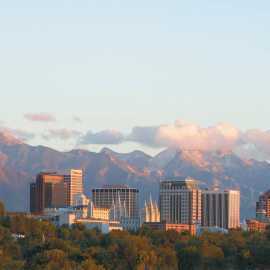 Visit Salt Lake and its members provide service to convention and meeting planners, tourism professionals, and visitors. Stop by the visitor information center in downtown Salt Lake at the Salt Palace Convention Center to visit with our friendly and knowledgeable information specialists for tailored recommendations, get maps and brochures for local area hotels, restaurants and attractions, or find other interesting things to do during your stay in Salt Lake.